Village of Stone Park’s Scholarship Committee will be helping students look for scholarships as they apply to college. Along with scholarship assistance, Village of Stone Park’s Scholarship Committee will also help with FAFSA and completing college applications. 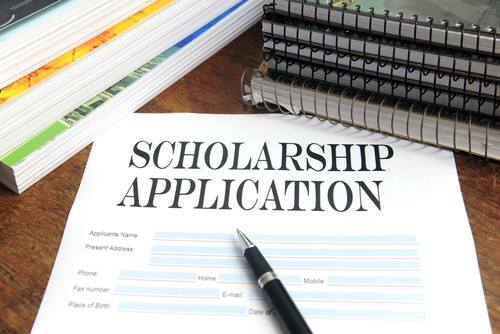 Village of Stone Park, announces the 2019 Scholarship Awards Program. Under the program, two (2) $1000 scholarships will be awarded to Seniors that will be attending college as a Freshman in August of 2019 or current college students. Scholarship funds will be paid in August, 2019 directly to the college and not to the student. It will be the student’s responsibility to submit to the Scholarship Coordinator at that time an invoice for tuition and fees, student ID number and college information. Application deadline is no later than Friday, May 31, 2019 by 4:00pm and must be submitted via email to the Scholarship Coordinator at scholarships@vosp.us. Applications may be downloaded from the Village of Stone Park’s website or send an email to scholarships@vosp.us. The applications will be reviewed and recipients will be selected by the scholarship coordinator from the Village of Stone Park.